A Foodie, A Traveler and not a BLOGGER!! 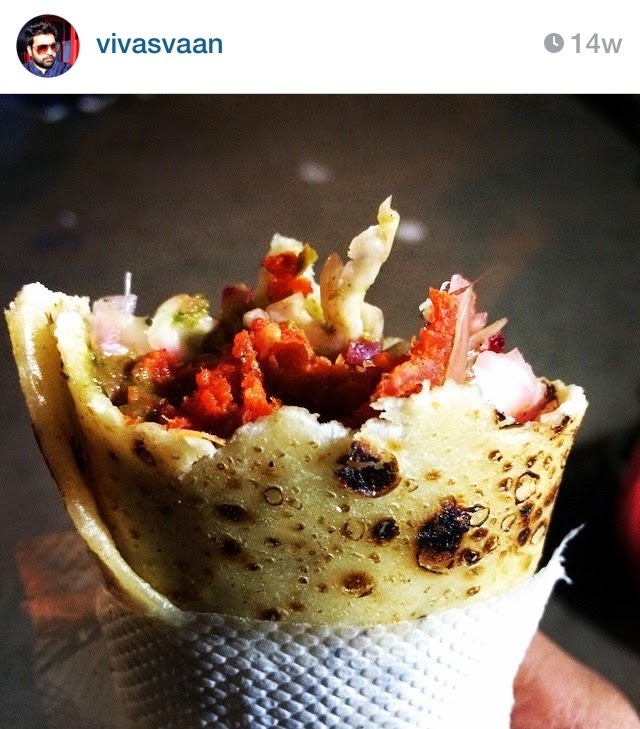 : 7 Food Wonders of Delhi to EAT before you DIE ! 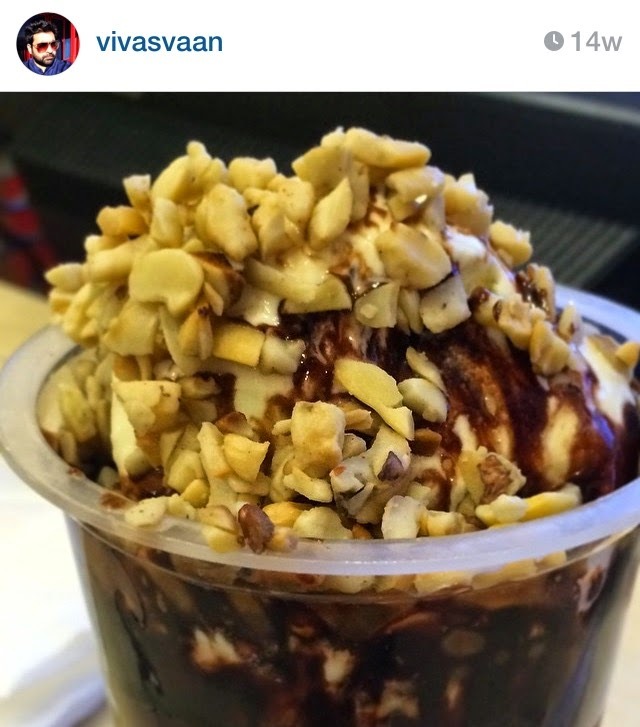 1) Hot Chocolate Fudge aka HCF- This has been the most popular sundae when Nirulas was the only fast food joint in Delhi. 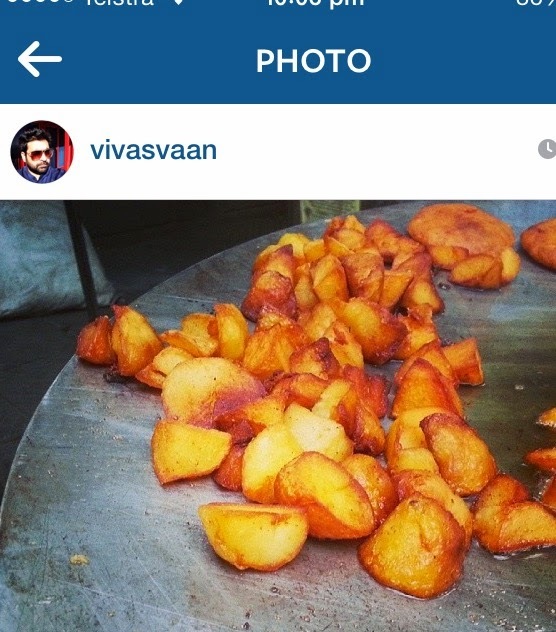 Every child or adult who grew up in Delhi must have eaten it more than once for sure. It is till now the best sundae I have eaten. It has 3 scoops of Nirulas Vanilla ice-cream, hot chocolate sauce (Nirulas), roasted nuts and that's about it. Simple yet the best. I am sure everyone must have always asked for extra sauce and extra nuts while drooling over the counter and seeing it getting made. So if you still have not eaten it or you are visiting Delhi this should be a top priority on the eating list or any other list. 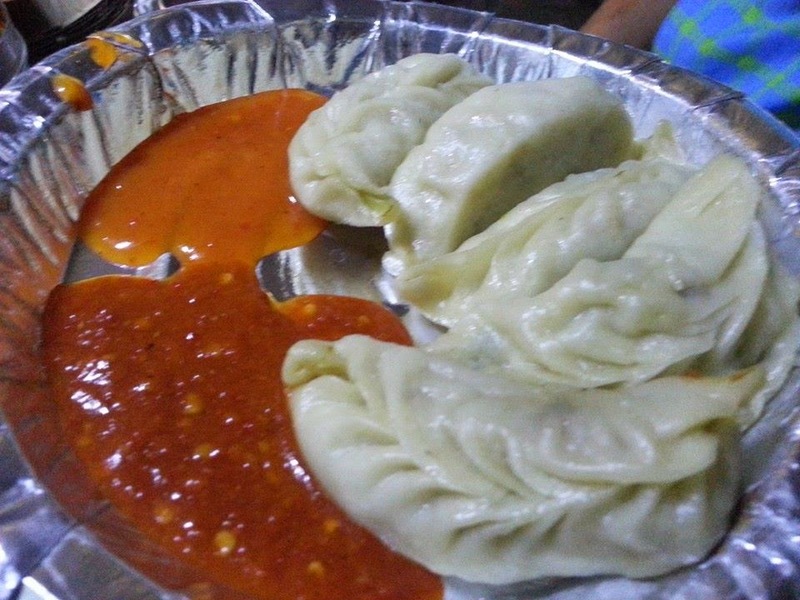 2) Chicken Momos/Veg Momos - Delhi should be renamed the momos capital. I am pretty sure there will be more momos vendor in Delhi than combined momos vendor in rest of India. Every delhite I am sure just loves momos. I love Momos and try momos everywhere I travel but trust me nothing even comes closer to the momos you get in Delhi tried it in northeast India as well but nothing as good as Delhi. 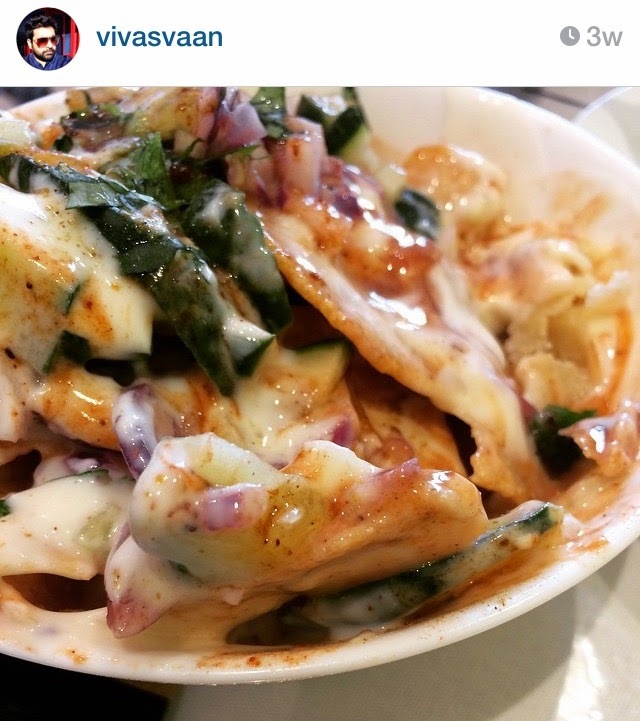 The spicy sauce and mayonnaise served as dips with momos are just simply amazing. Also If you want to try a different style of momos you can try fried momos which are as good as the steamed ones and then there is this place called QD's near south campus which serves the best tandoori momos. So guys don't miss out the opportunity of eating momos in Delhi and specially winter time is the best time to have them. 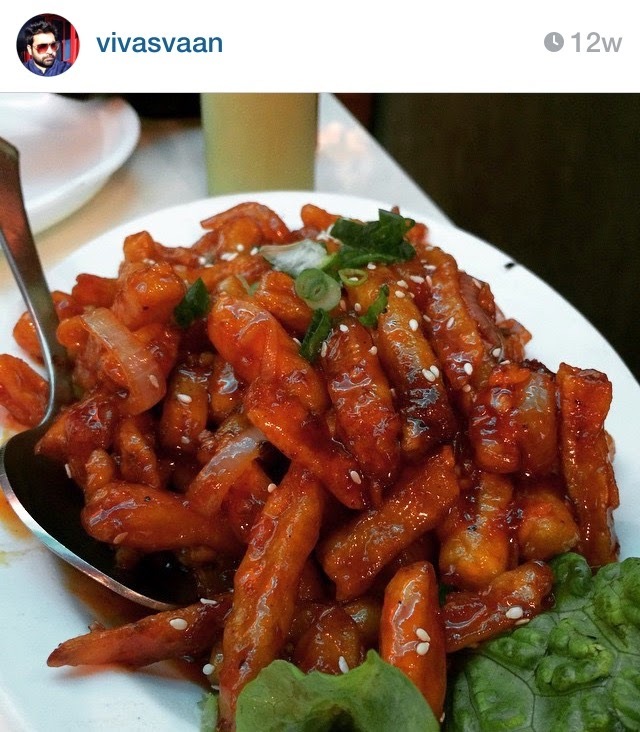 3) Crispy Honey Chili Potato- Mind you they are crispy and just not chili potatoes. This is one of the things you will miss if you move to Mumbai. I just could not find this combination. All I could find was crispy chili potatoes. You will get this Chinese starter at mostly all the restaurants, road side vendors or the famous Chinese vans in delhi. So this is for the vegetarians which is a must try dish in Delhi. 4) Bread Pakoda- Something special about Delhi rains is that they are accompanied by hot tea and pakoras. The favorite among all of them is bread-pakora which is served a nice tamarind sauce. This is an instant snack with a stuffing of potatoes and paneer. Mostly hygiene conscious people go to the famous Aggarwal Sweets but I would recommend a street vendor as well. Street food is best enjoyed when you don't worry about hygiene too much. So If you are in Delhi and it is raining or is super cold or it is any kind of weather just give this mouth watering bread pakora a try. 5) Bhalla Papdi Chaat- How can anyone not love the famous bhalla papdi chaat! This is made for all seasons and it is the most colorful dish you can eat. I find this dish very patriotic as it has all the 3 colors of the Indian flag. The green sauce made of coriander and chili, Curd and kind of near to the orange but not exactly orange is the tamarind sauce with pomegranate and chopped onions on top. 6)Kathi Rolls- The most filling and easy to the pocket rolls you will ever find. They are as popular as the momos. 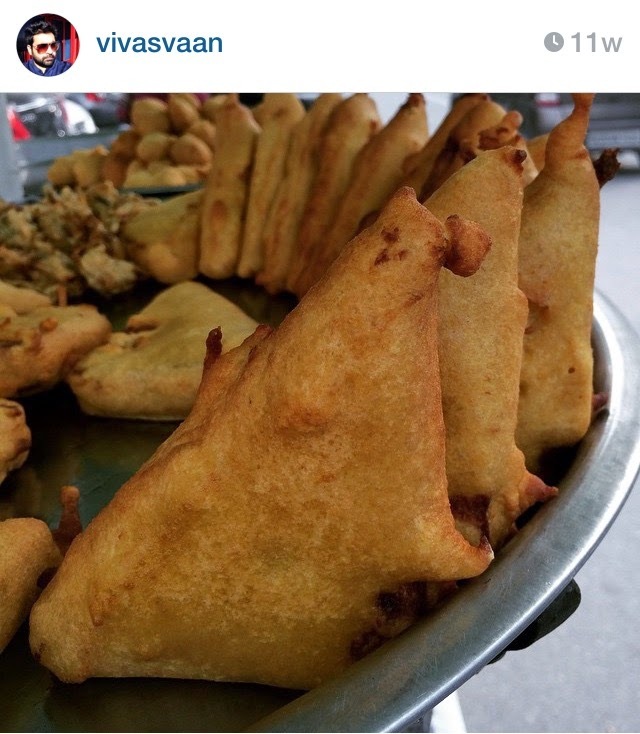 The most famous ones are a chicken roll, chicken tikka roll, and chicken kebab rolls. This is one of the things which are not available as easily in rest of India and one of the reasons it makes me keep coming back to Delhi. This is a quick snack it is filling and can be eaten on the go. 7) Aloo Chaat- Every-time I hear the song of famous rdb aloo chaat I start feeling hungry so I have just deleted the song from my playlist. This is a unique dish which is again available in Delhi and not so much outside of it. The crispy potato with a mix of sauces and squeezed lemon on top is a must try for people who love food. Delhi trip will be incomplete without giving this aloo chaat a try. So guys what are you waiting for? ?